Jane Binnion works with both new and established organisations that want to grow their business by developing their skills in social media for marketing, sales and customer care. 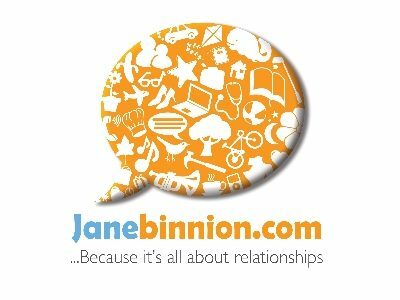 Jane Binnion is a qualified adult trainer who understands learning styles and speaks human not tech! Jane delivers team training and one to one coaching, using a solution focussed, empowering and participative style. The rules have changed and transparency and accountability are being demanded. Get a coach that ‘gets’ you and your business and that isn’t afraid to challenge you. Lancashire is a great place to live and do business. We are in a perfect location to trade across the north and beyond and Lancashire is jam packed with talented, creative and enthusiastic people. I’m promoting Boost because I meet so many fantastic small businesses in Lancashire that have the ideas, energy and enthusiasm and would really benefit from business growth support.